For your comfort, High Park Lodges operate a No smoking policy. Dogs are welcome at no extra cost, but only by prior arrangement. Just a couple of the many reviews we have received. 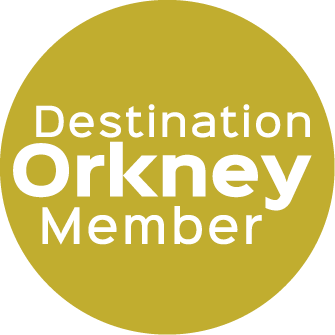 "Thank you very much for making our stay in Kirkwall perfect Nice location, high standard and an excellent service.We hope to be back in May and can highly recommend the High Park Lodges to visitors of the Orkneys"
"A home away from home. Clean,spacious, well-maintained and comfortable. Steps to Highland Park Distillery and minutes to downtown Kirkwall.We will highly recommend to friends and family and will returnback as soonas possible - we dont want toleave at all!" Orkney is a group of beautiful islands to the North of mainland Scotland. Orkney is best explored at your own pace, whether experienc ing the amazing natural history first-hand or exploring Orkney's world class archaeology. High Park Lodges areideally placed to explore Orkney. Orkney has become World famous for it’s well preserved historic sites like Skara Brae, Maeshowe, the Ring of Brodgar, the Broch of Gumess and the Tomb of the Eagles. Orkney is also home to the world famous St.Magnus Cathedral, which is about 20 minutes walk from High Park Lodges.